Use bot sales to track revenue and add products to a Convo, broadcast message, trained response and more. 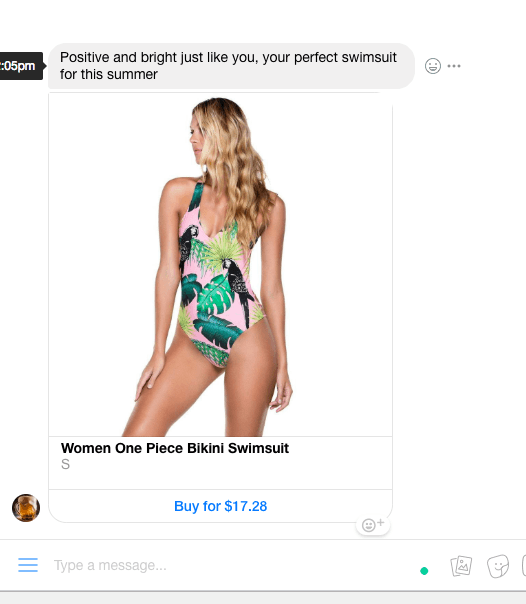 Enable your customers to purchase products directly from Facebook Messenger and track how much revenue you make. 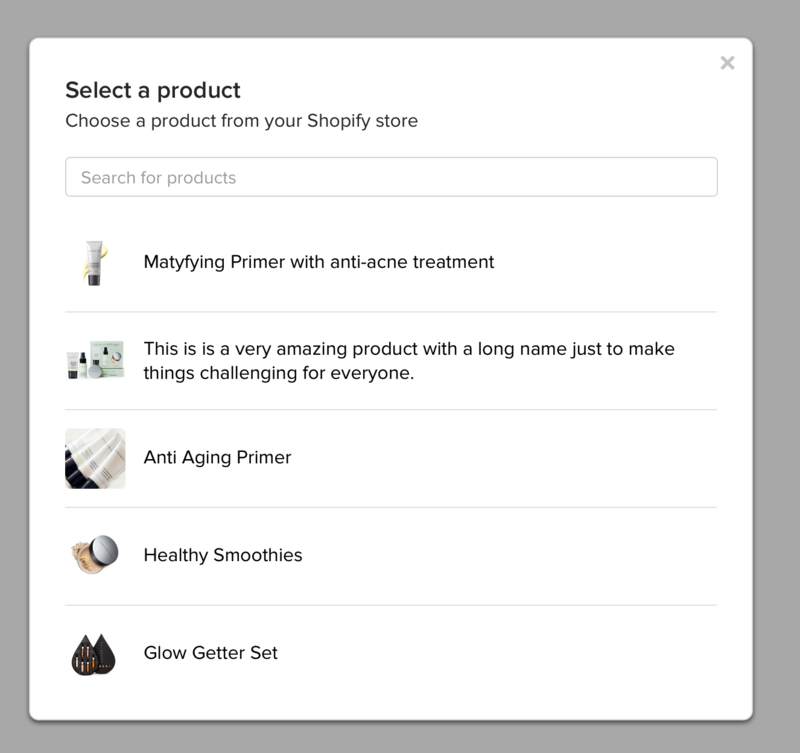 Create Convos that recommend products, send broadcasts, add trained responses, add links to your store and more. This is a great and engaging way to increase the value of people talking to your bot. Add products into a Convo, broadcast, flow or trained response. 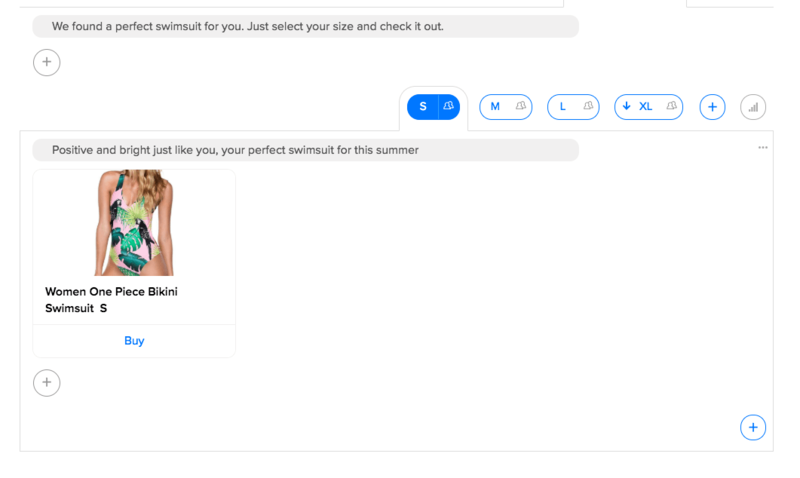 This shows a specific product or products that the user can buy, right from the bot. 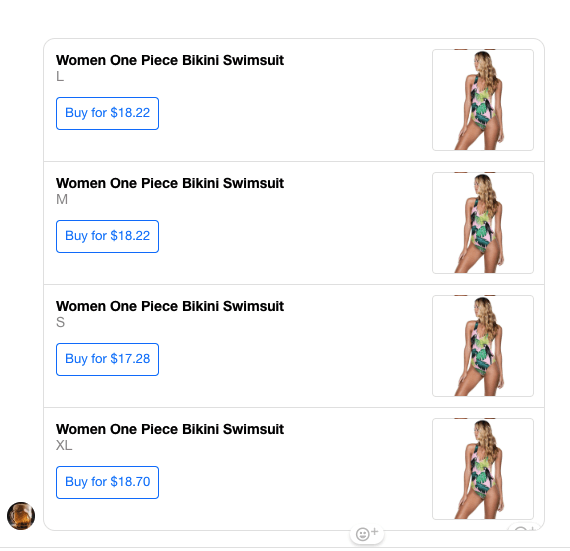 Simply link to your store in a Convo, broadcast, flow or trained response and we'll track how many people buy because of that link. How do I add products into a Convo? 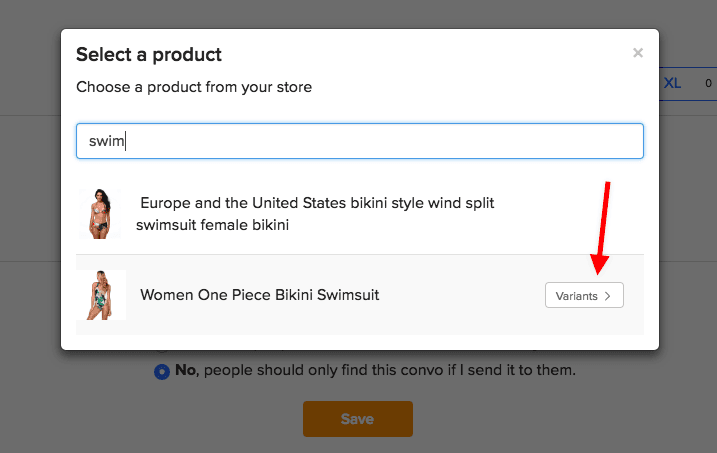 If your product has multiple variants the customer will be shown the different variants and allowed to choose between them when they click to buy. Can products be added to other campaigns as well? Can I just add a link to the product that will lead to product page or home page on my store? If you use a URL shortener our revenue tracking won't work and in that case sold items won't be added to Bot Sales Stats. 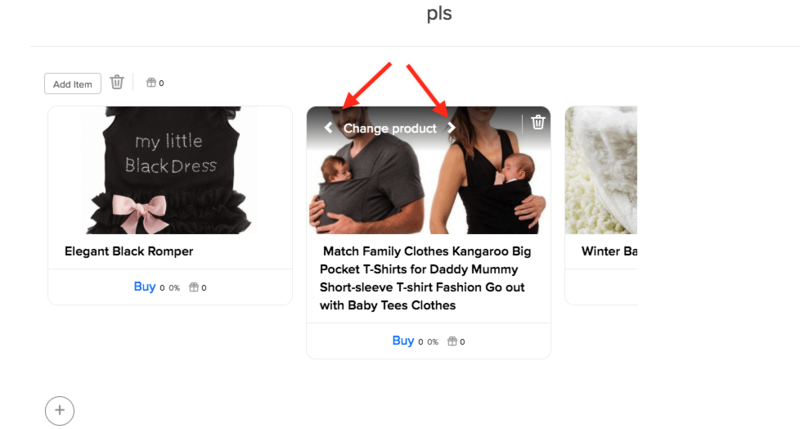 Images of the product are automatically cropped when you add them in the convo, we check the images from the store and if they are for example square we use the square image option for the carousel of products. 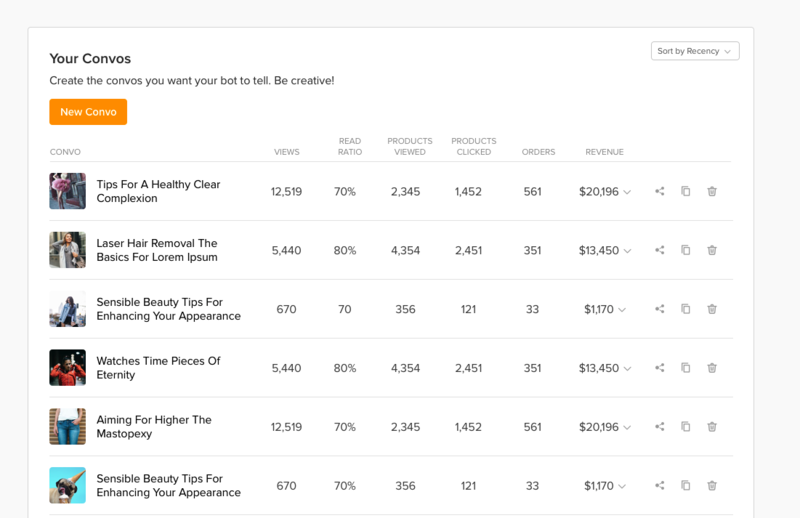 In the Revenue dashboard you will be able to see all Bot sales stats and understand how your campaigns are performing. 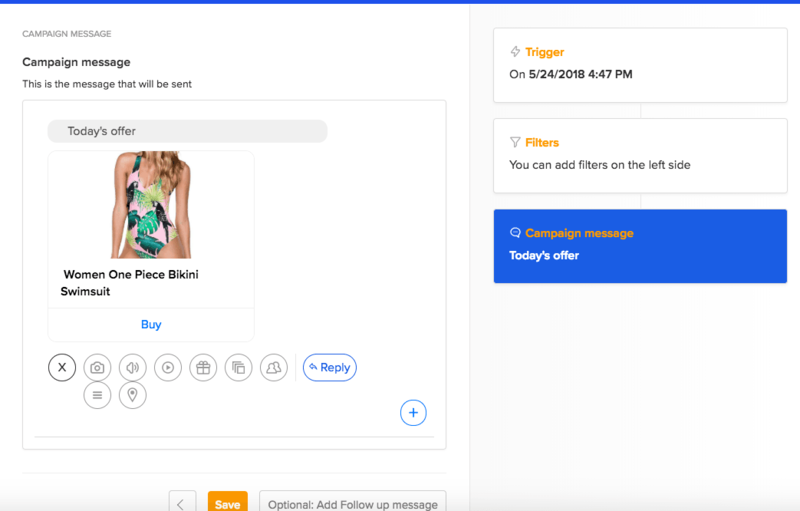 Note that we track orders from products your customers bought through bot directly as well as when someone buys the product by landing to your store from bot. Products Bought - Number of products sold through a bot, excluding abandon cart conversions. Average Order Value - Average amount spent per order within the selected period for products sold within the bot. 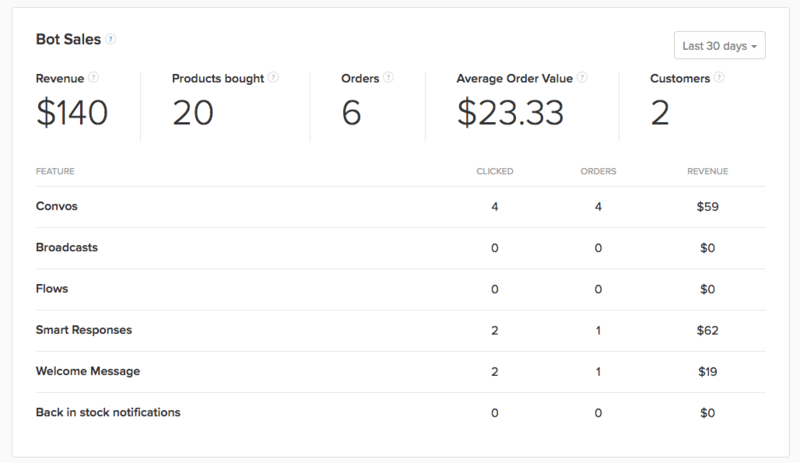 Orders - Number of orders within a bot excluding abandon cart conversions. Customers - Number of people who purchased your products through the bot in the selected time period. How do I see how much revenue a specific Convo has made?